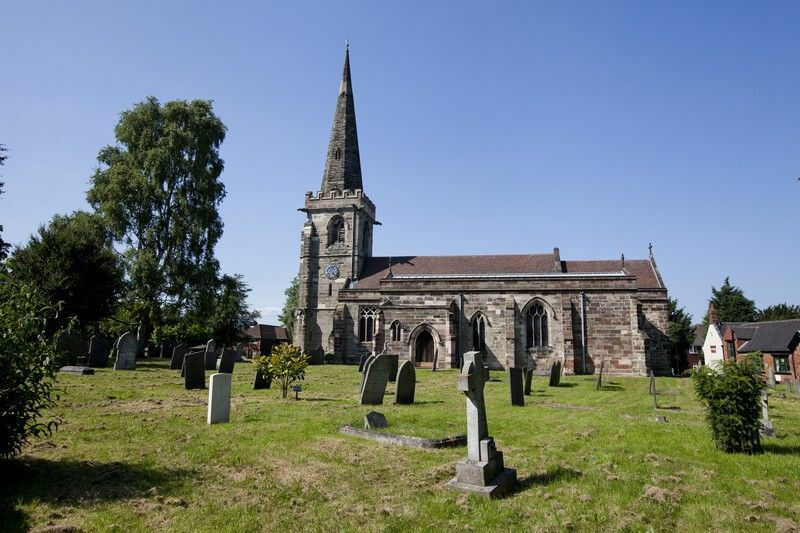 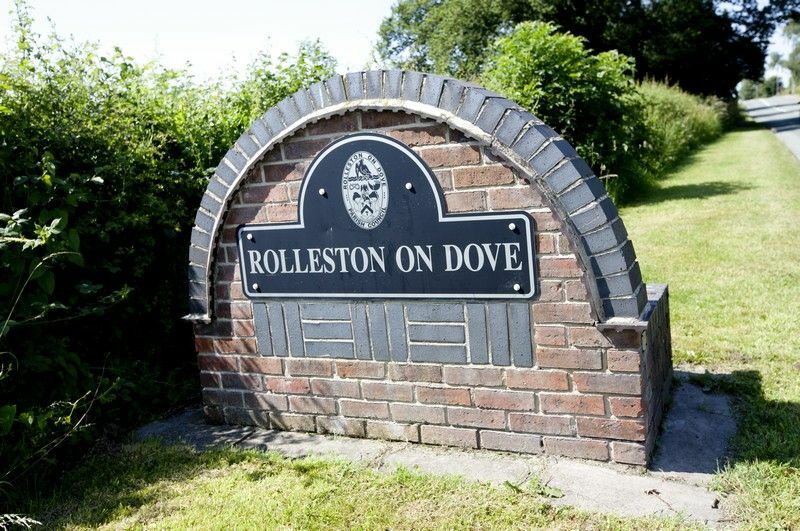 Rolleston on Dove, also known simply as Rolleston, is a village in Staffordshire, England near Burton upon Trent. 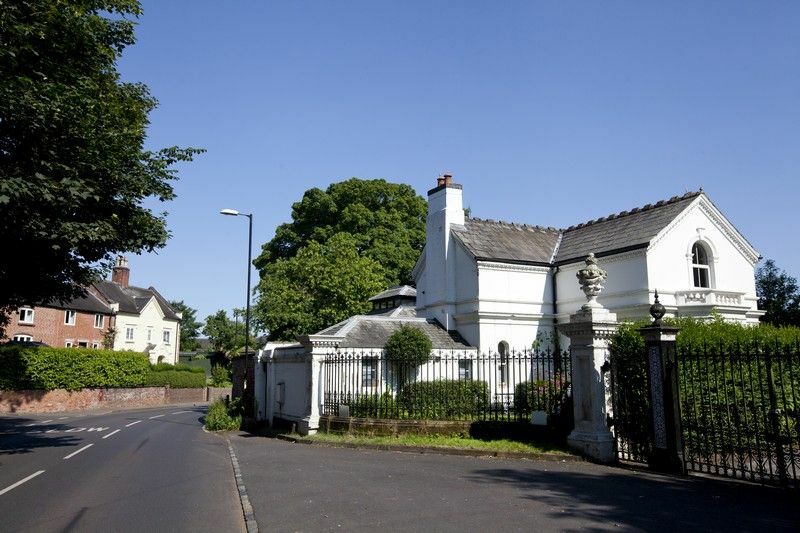 It is probably best known for its one-time resident Sir Oswald Mosley, the founder of the British Union of Fascists. His coat of arms are still displayed in the local working men’s club. The hall where Mosley lived was sold by auction on 2 August 1923 but later burnt down and all that remains are the lake and gatehouse. 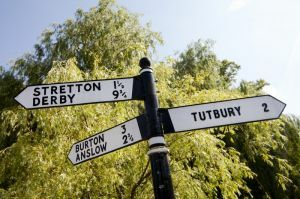 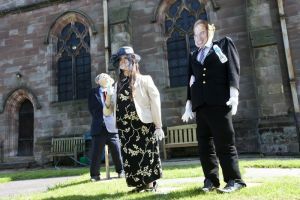 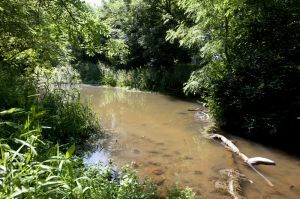 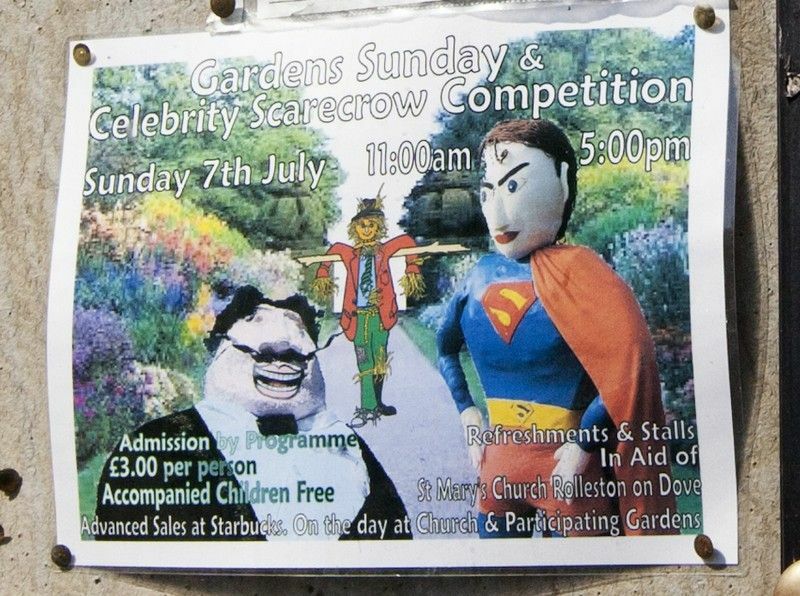 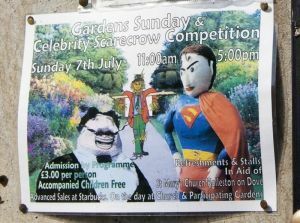 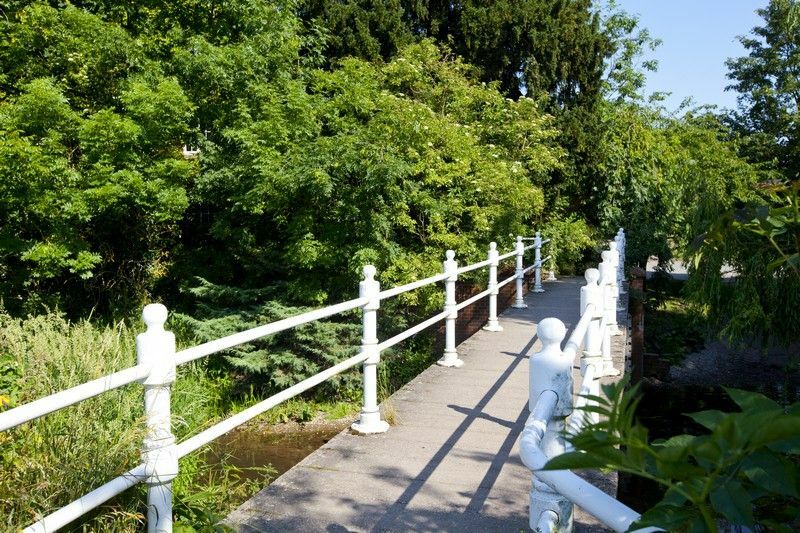 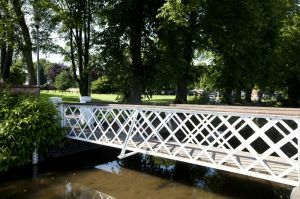 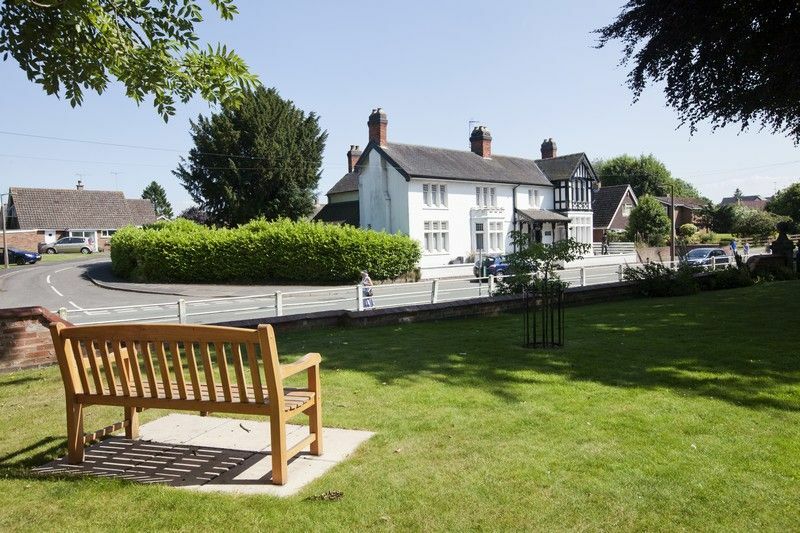 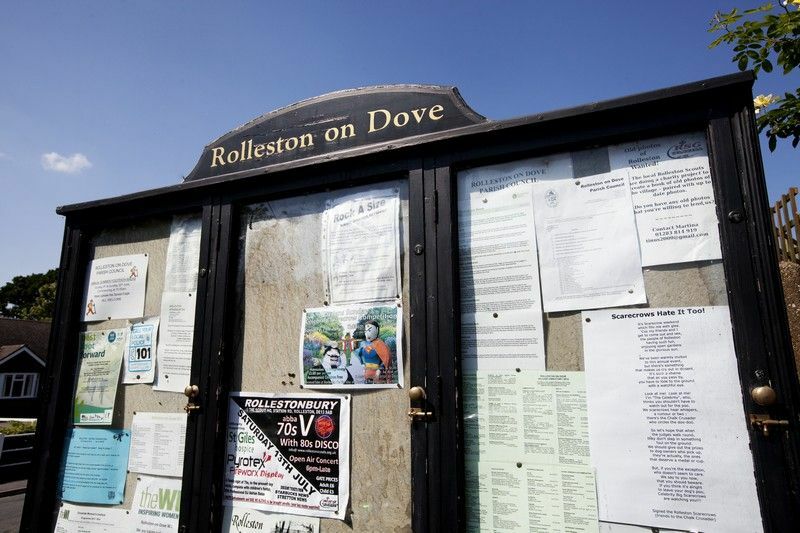 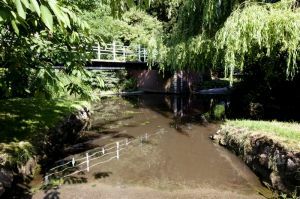 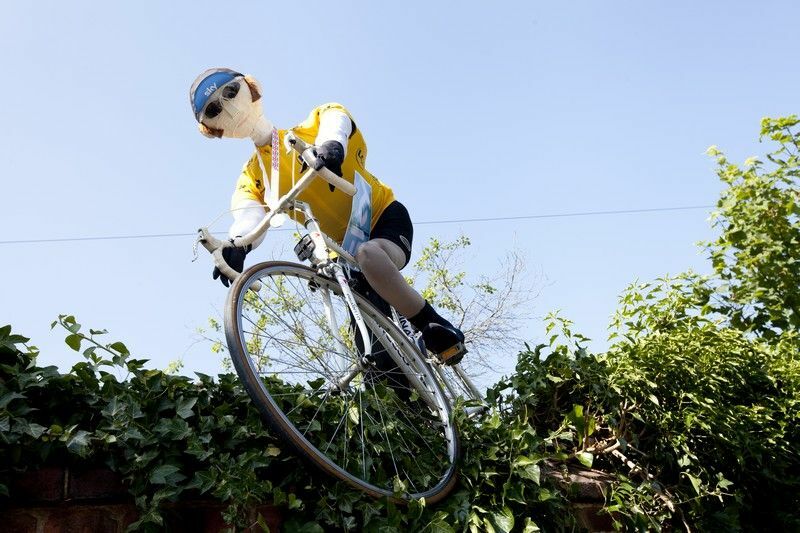 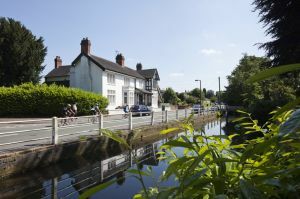 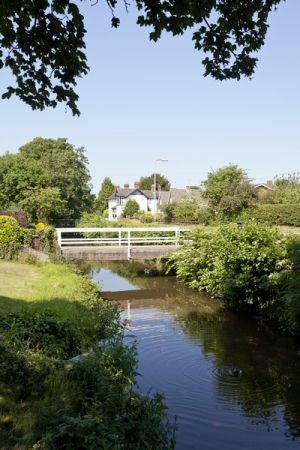 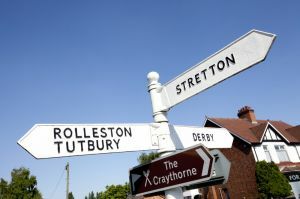 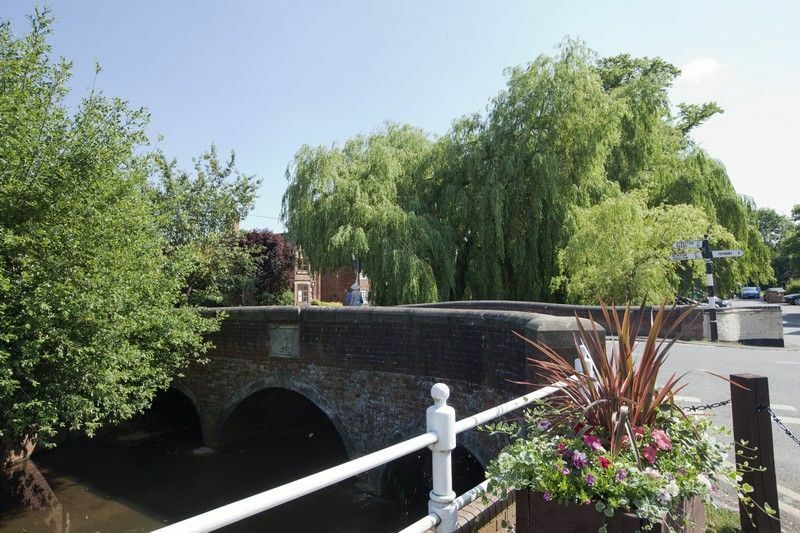 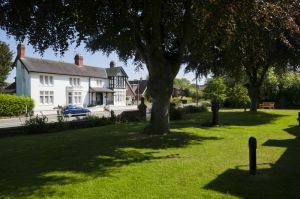 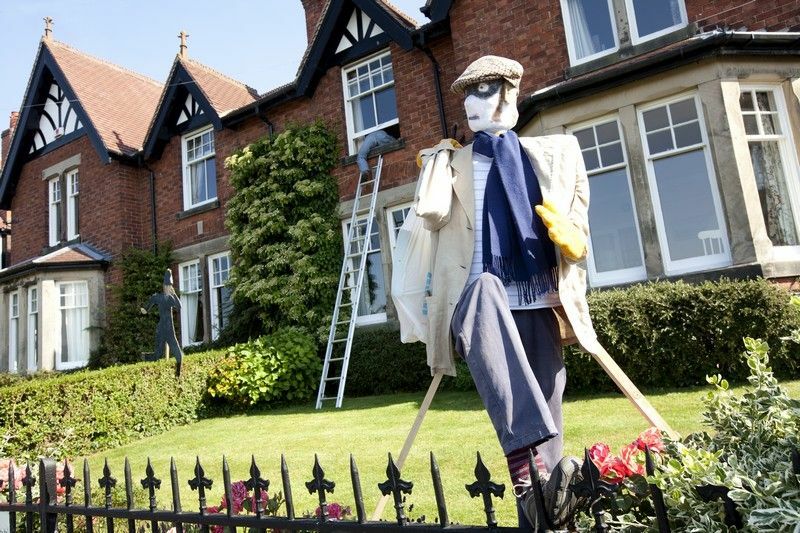 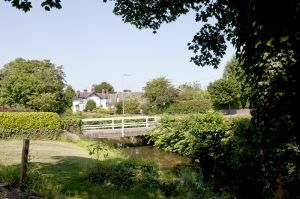 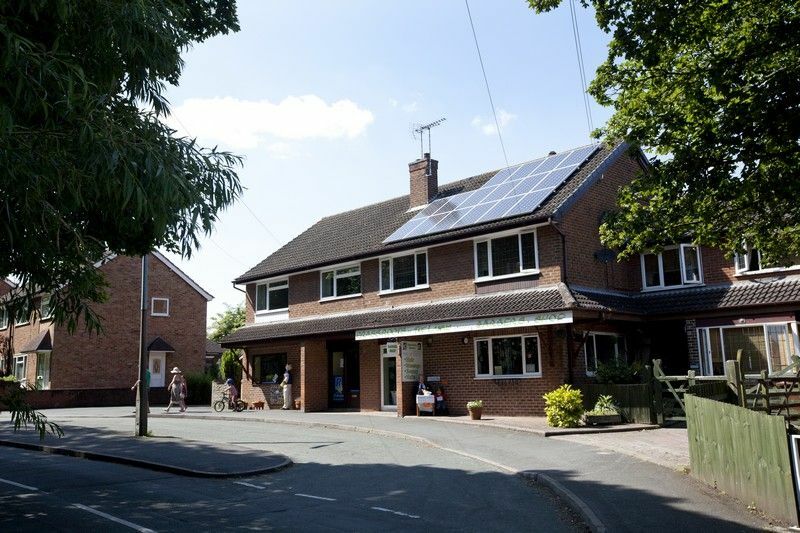 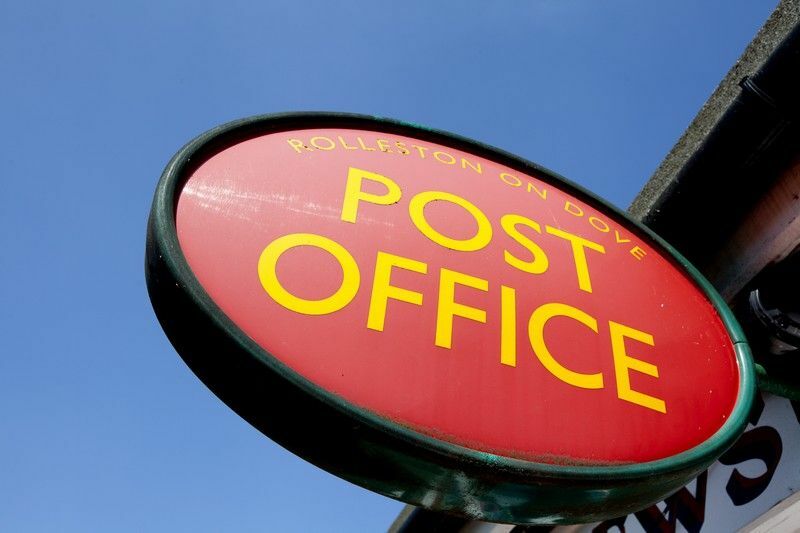 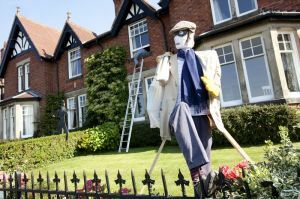 Rolleston has a council which organises many seasonal activities, including the early summer duck race and open gardens Sunday. 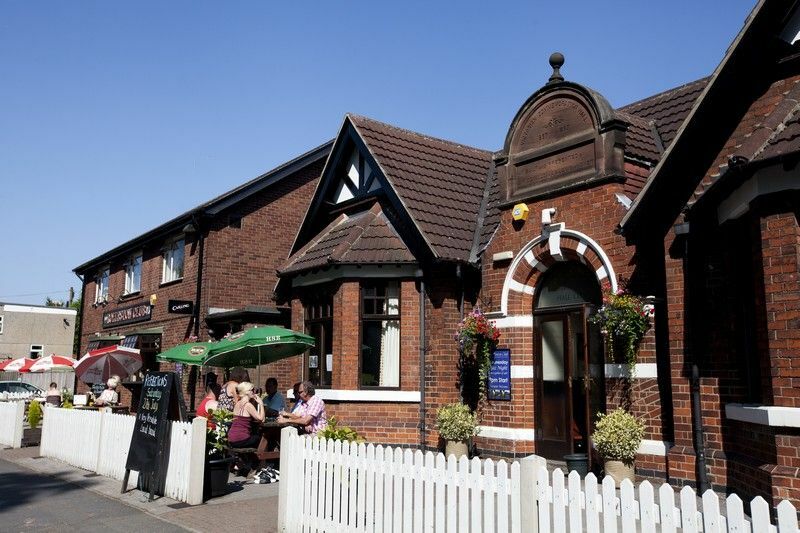 Rolleston on Dove was served by a railway station which was opened by the North Staffordshire Railway on 1 November 1894. 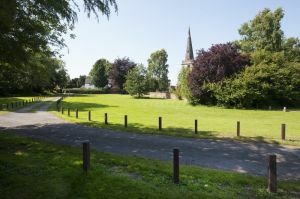 Rolleston is also home to the Jinnie Trail, a former railway line in a man-made valley which was closed completely in 1968. 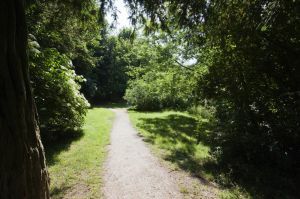 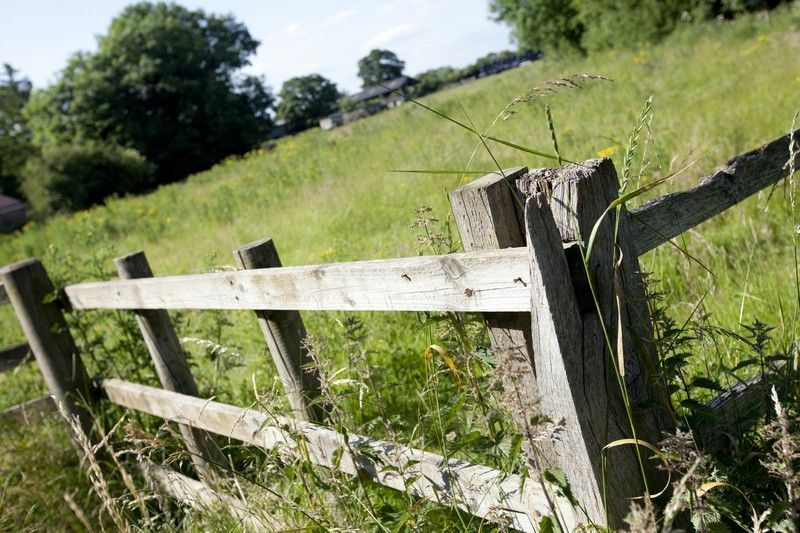 In 1972 it was created into a rural walk stretching approximately 2 kilometres. 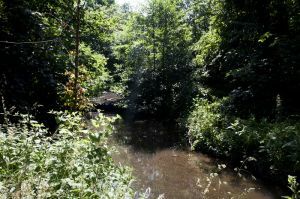 Along the walk today, parts of the remaining stations are still visible under the wild growth of trees, nettles and brambles. Rolleston was previously built around its lasting monuments and buildings. 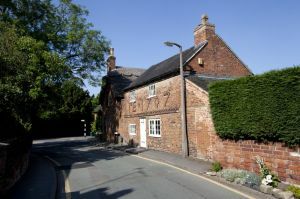 The oldest area of the village is the Spread Eagle Inn, which is thought to date back as far as the 11th century. 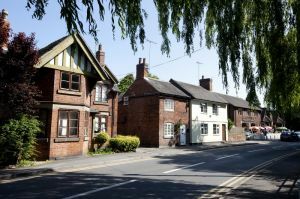 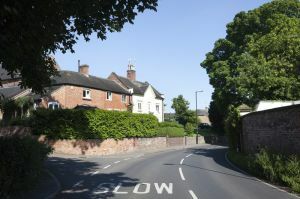 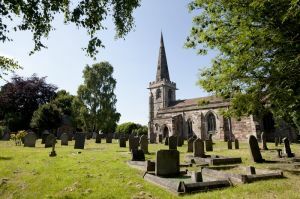 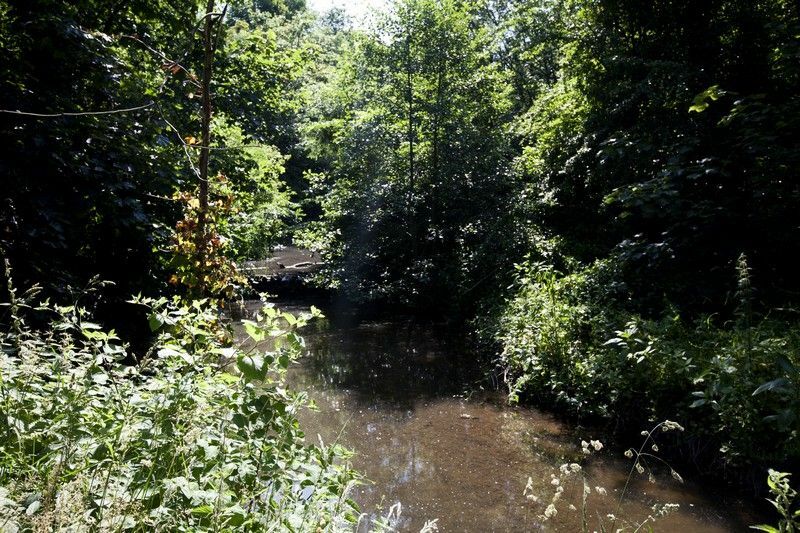 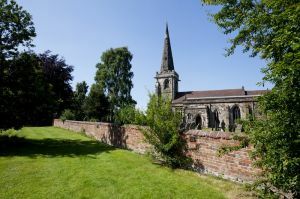 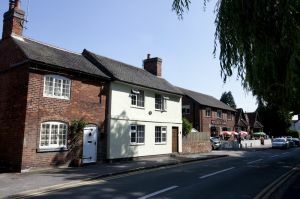 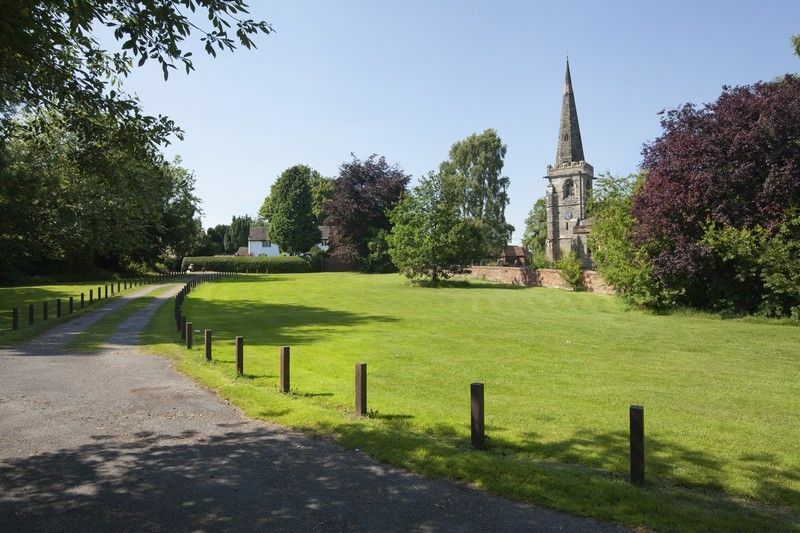 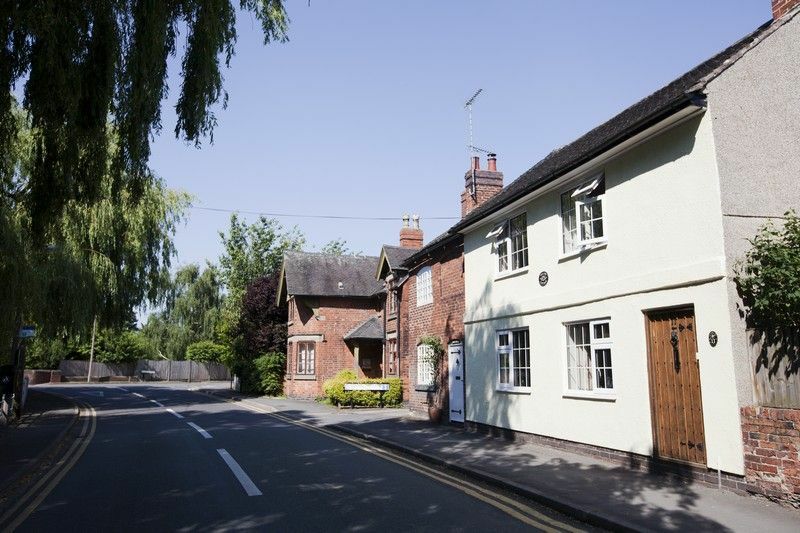 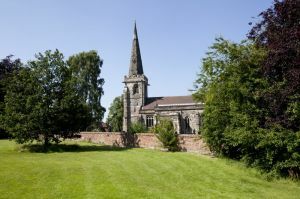 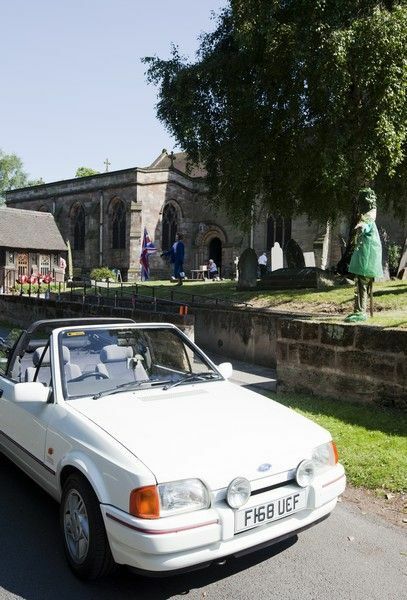 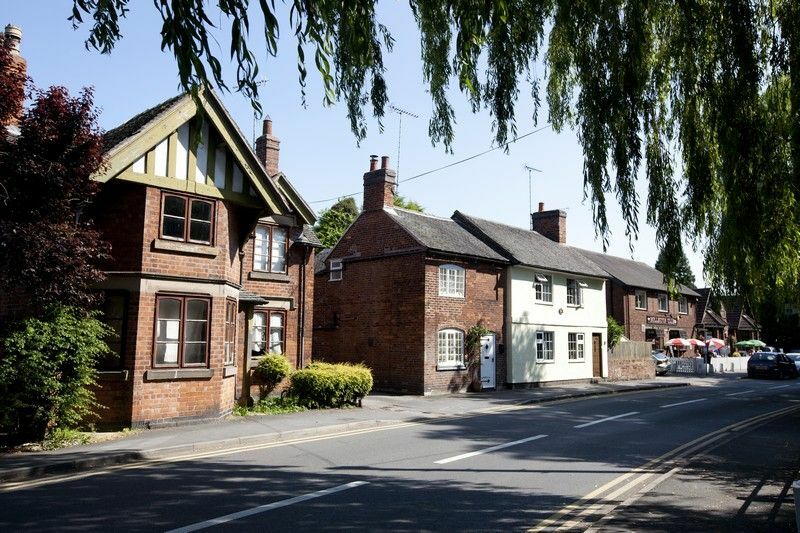 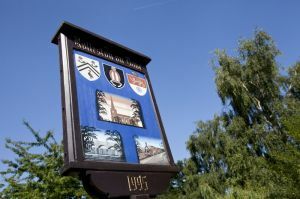 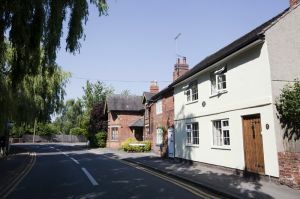 Around the inn, one can find Rolleston’s Church, St. Mary’s, The Brookhouse Hotel and Restaurant and the brook which runs through the village and alongside Brookside and Burnside.